And thank you for all your kind comments on the post about my previous book, Conquest. The thirteenth book in the Kydd series is Betrayal, a book I enjoyed writing because it was dealing with events within the Napoleonic wars that are little known and offered an exotic canvas for telling a story. After the victory in South Africa in Conquest it was certainly a different outcome for the British! But that was part of the challenge of writing this book. Defeat and disappointment are part of life – and this was certainly as true in the Georgian era as it is today! 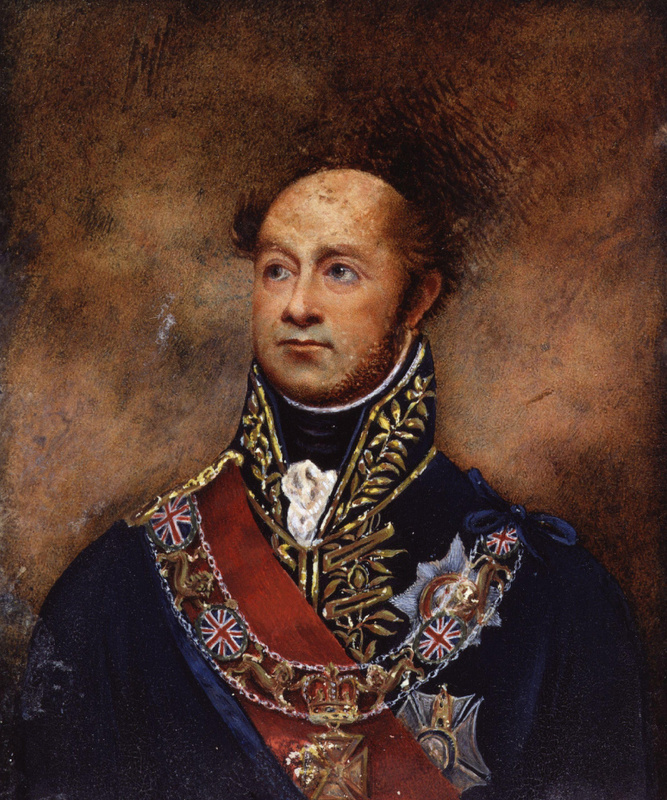 William Carr Beresford, later Viscount Beresford, entered the British Army in 1785 as an ensign in the 6th Regiment of Foot and the next year he was blinded in one eye due to an incident with a musket. He remained in the service being promoted to captain by 1791 with the 69th Regiment of Foot. He distinguished himself at Toulon (1793) and in Egypt (1799-1803). A straight talking warrior he was possibly not best placed to handle the complex situation he found himself in Betrayal. He went on to a more illustrious future in the Peninsula war. 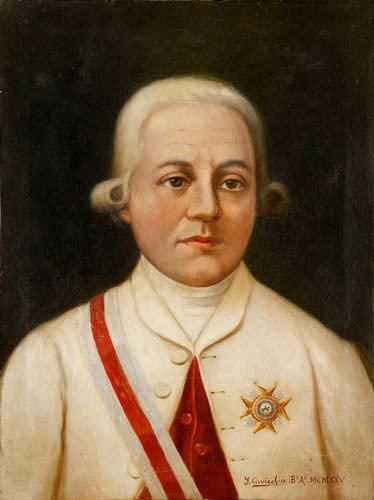 The Viceroy of the Río de la Plata, Don Rafael de Sobremonte y Núñez del Castillo, 3rd Marquis of Sobremonte, was born in Seville in 1745. He was an aristocrat, military man and Spanish colonial administrator. He was accused of cowardice by the people of Buenos Aires after escaping the city during the British invasion in 1806 which led to a backlash against the Spanish and independence within a short time. General Santiago de Liniers was a gifted and generous-spirited man. In the absence of leadership from the Viceroy it was he who devised the strategy to bring together the gauchos and militia in an unstoppable flood to overwhelm the outnumbered British. He did not deserve the fate in store for him from his adopted country which he suffered within the year. David Baird was born in Scotland and entered the army in 1772. He was a major-general when he commanded the expedition to take the Cape of Good Hope. He liked to wear a curved blade taken from the body of Tippoo Sahib after he stormed Seringapatam during the Anglo-Mysore wars. Another caught up in the failed attempt on a South American empire, he also did not deserve his fate – to be removed from his governorship of Cape Town, never to be employed at that level again. Sir Home Popham was born in Gibraltar, and allegedly had 20 siblings. He entered the navy in 1778, was highly intelligent but often rubbed those in authority up the wrong way, and had an uneven military career. He eventually attained the rank of rear admiral. 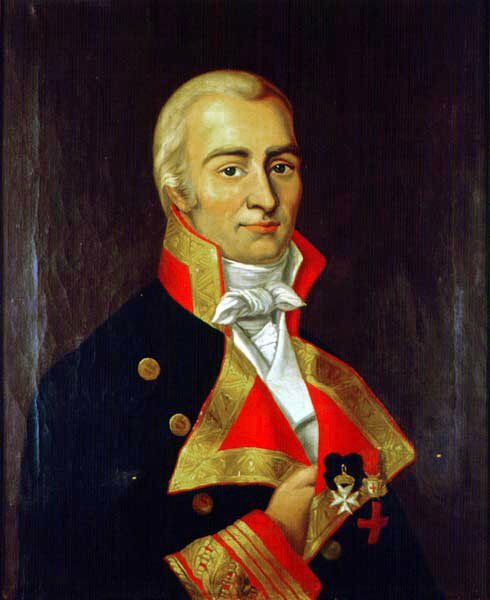 One of the most scientific seamen of his time, he did much useful survey work, and was the inventor of the code using signal flags adopted by the admiralty in 1803 and used at Trafalgar and for many years afterwards. 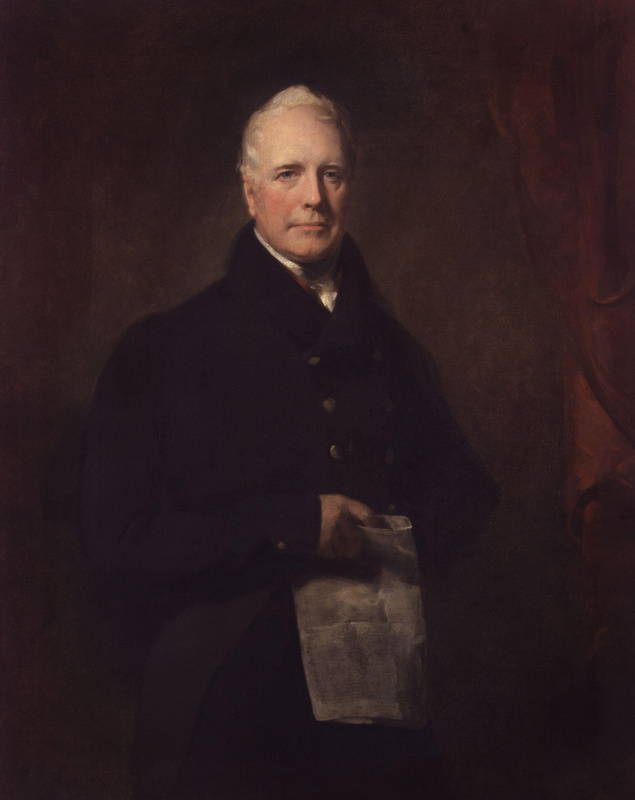 A gifted and unusual personality he went on to ensure Wellington’s victory in the Peninsula that ended in the advance on Paris and capitulation. 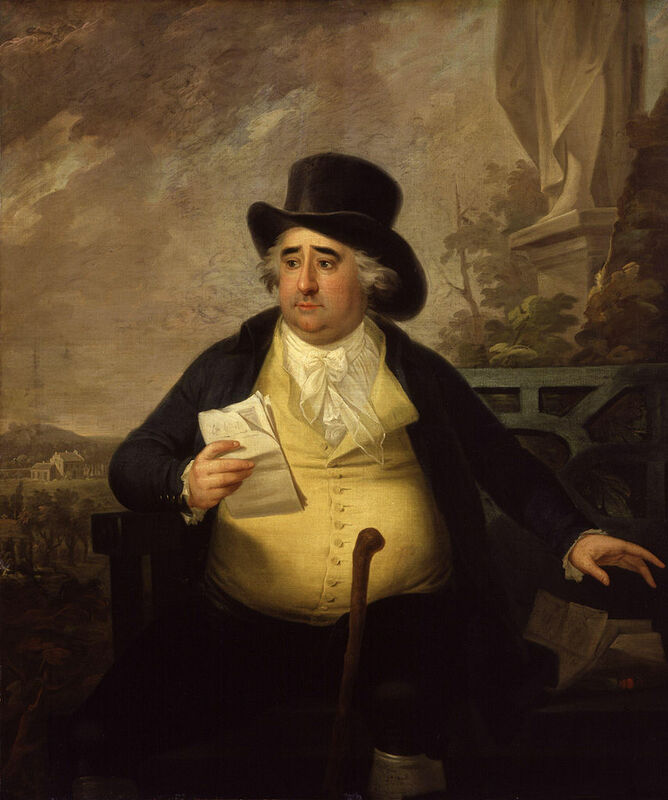 Charles James Fox was a prominent British Whig statesman whose parliamentary career spanned thirty-eight years of the late 18th and early 19th centuries and who was particularly noted for being the arch-rival of William Pitt the Younger. Fox had little interest in the actual exercise of power and spent almost the entirety of his political career in opposition. 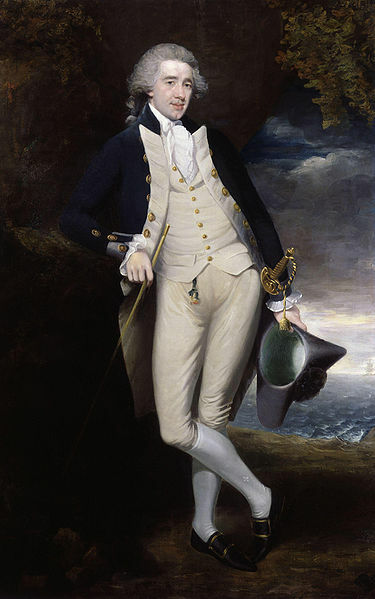 After Pitt’s death in January 1806, Fox served briefly as Foreign Secretary in the ‘Ministry of All the Talents’ of William Grenville, before he died on 13 September 1806, aged fifty-seven. Speaking of things that weren’t around when I started writing, social media is, I think, a boon to authors. Writing is necessarily a pretty solitary occupation and the occasional break to check on Twitter, Facebook etc. provides a light diversion. Twitter has also come to my aid in the form of one of my Twitter friends, Sarah Callejo, a translator based in Spain. Sarah very kindly helped out with some of the more obscure Spanish phrases that I came across in my research yet I’ve never met her!